World Muslims are preparing to take part in ceremonies across the country to mourn the 28th anniversary of the passing away of Imam Khomeini, the founder of the Islamic Republic. A large number of people, officials, scholars and researchers as well as ambassadors and diplomats residing in Iran are expected to converge at the mausoleum of Imam Khomeini in southern Tehran to pay their tributes. Leader of the Islamic Revolution Ayatollah Seyyed Ali Khamenei will address the gathering of mourners at the shrine. Similar mourning processions will also be held throughout Iran and in some other countries to pay homage to the late founder of the Islamic Revolution and to renew allegiance to the ideals of the Islamic Revolution. Grand Ayatollah Seyyed Rouhollah Mousavi Khomeini, better known as Imam Khomeini, was born to a family of religious scholars in 1902 in the central Iranian city of Khomein. 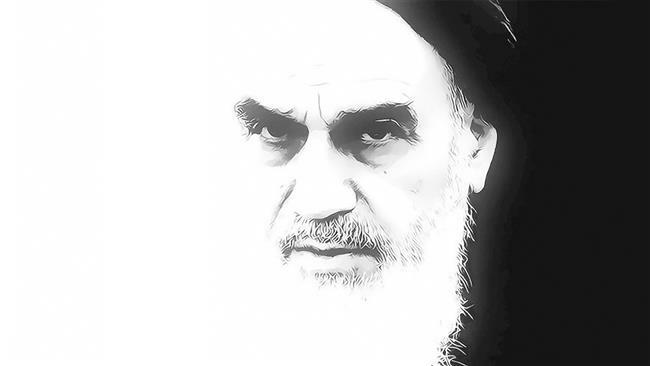 Imam Khomeini contributed many years of his life to standing up to the US-backed Pahlavi dynasty, and eventually paved the way for its downfall in the 1979 Islamic Revolution.